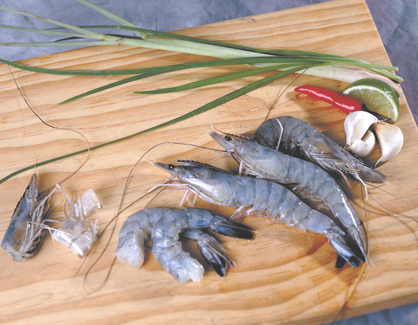 SOPAC’s high-protein, low-fat shrimp from New Caledonia is ideal for all seafood lovers. Its natural, antibiotic-free and non-GMO food supply has contributed to its exceptional taste. 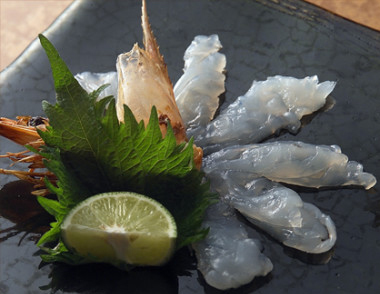 Committed to the perfection of the entire production process, Caledonian shrimp farmers scrupulously comply with rigorous specifications that are constantly updated with the help of Japanese experts. The specifications consist in 140 parameters that are measured and checked by SOPAC to ensure product traceability and food safety to consumers. SOPAC’s 100% French-made shrimp from New Caledonia has been repeatedly awarded both for its consistent flawless quality and for its delicate and singular taste. Not only was it rewarded with the distinction of “flavor of the year” by French consumers in 2008, it has also been acclaimed in the international market. Among its important international recognitions is the “Superior Taste Award, Three Golden Stars,” the highest honor given by the International Taste and Quality Institute (iTQi) in Brussels, whose committee consists of world-famous chefs. SOPAC is authorized to export to Europe by the veterinary services of New Caledonia. SOPAC guarantees the full compliance with quality specifications of the entire body of stakeholders in the aquaculture sector of New Caledonia. The quality of our products lies in our technical control of aquaculture professionals and of the attention they have paid to each single step, from genitor selection to product sales. 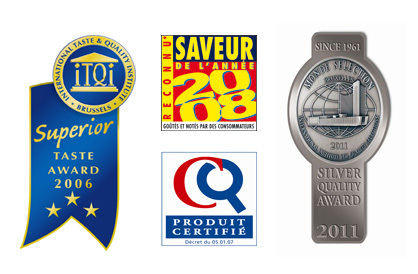 In 2002, the concerted efforts of all our partners are rewarded by the French Ministry of Agriculture and Fisheries with a Certificate of Product Conformity. This was the first time that such a certificate was given to a shrimp.